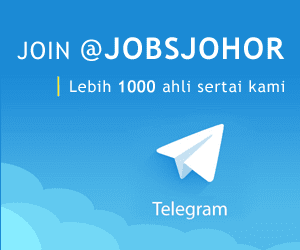 Jawatan Kosong UniKL MITEC JOHOR BAHRU, Johor, 2018. 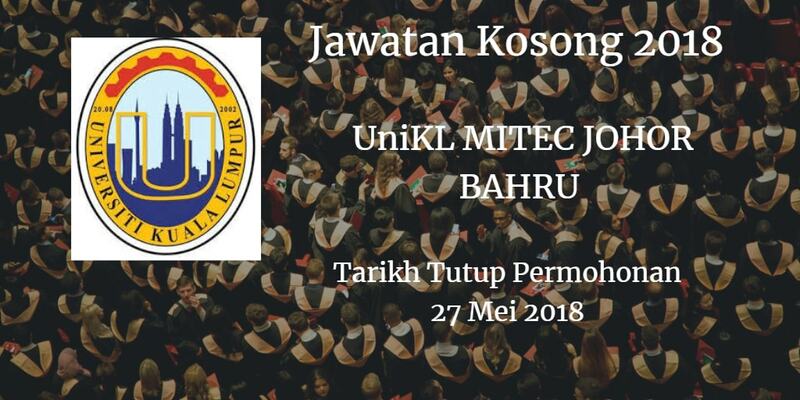 Syarikat UniKL MITEC JOHOR BAHRU Johor membuka peluang pekerjaan UniKL MITEC JOHOR BAHRU, Johor , terkini 2018 ,ini. PhD in logistics / Supply Chain / Transport Studies or any related field. Vast experience in logistics industry and related field. Candidate should have at least 2 years experience in logistics operations and supply chain management. To plan & deliver teaching & learning activities according to syllabus and schedule to produce quality graduates who are market ready. Conduct research, consultancy and produce publication in logistics matters & strategic area. Help university to increase standard and generate revenue. PhD in Business Management / Social Science / Mass Communication or any related field. Experience in teaching / event management/ student engagement will be an added advantage. To teach and conduct all assessments for Business Management cluster. To conduct and monitor co-curiculum activities. To conduct, organize and monitor all students activities. PhD in Entrepreneurship / Business Management / Business Administration / Management or any related ’ 1 field. records of academic achievement. Experience in entrepreneurship field is an added advantage. Assist & mentoring students in entrepreneurial development program. Maintain and up-to-date management records of students progress.